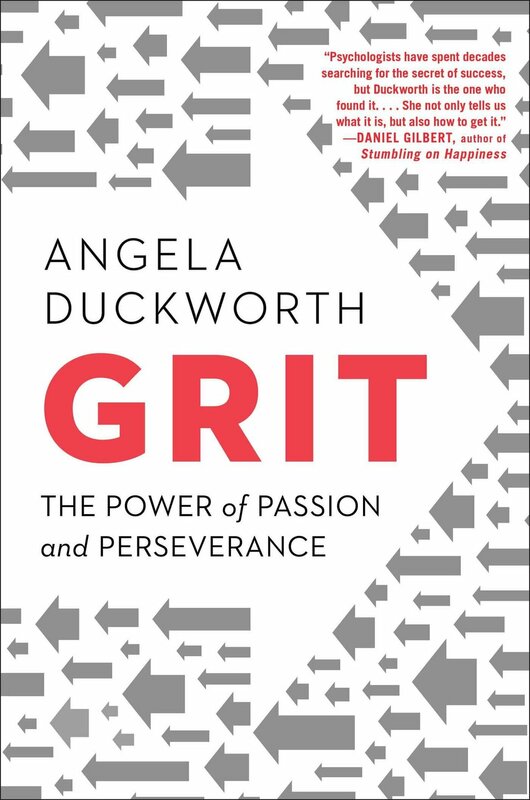 In this must-listen/read book for anyone striving to succeed, pioneering psychologist Angela Duckworth shows parents, educators, students, and businesspeople - both seasoned and new - that the secret to outstanding achievement is not talent but a focused persistence called "grit". This book contains more than just theory; here you’ll find case studies of local governments—demonstrating how Commonwealth Centers for High-Performance Organizations’ (CCHPO) model has been applied in the past to improve performance. You will learn how employees emerged as leaders to identify and tackle problems, developed the tools needed, and organized their thoughts to work through solutions which could be applied effectively without the traditional bureaucratic hassle. These examples show how a supportive, values-based work culture can be cultivated to expand thinking power by increasing discretionary effort from all levels of the organization. Engaged employees can be leaders who refocus your services, improve your processes, save money, and solve problems. Your organization can benefit from the full range of talents, skills, and abilities that often lie untapped, but become accessible through the principles of the High-Performance Organization model. Okay, this one is just fun! In the year 2044, reality is an ugly place. The only time teenage Wade Watts really feels alive is when he's jacked into the virtual utopia known as the OASIS. Wade's devoted his life to studying the puzzles hidden within this world's digital confines—puzzles that are based on their creator's obsession with the pop culture of decades past and that promise massive power and fortune to whoever can unlock them.